‘Vita Contemplativa’ was created for the 2015 Clerkenwell Design Week. 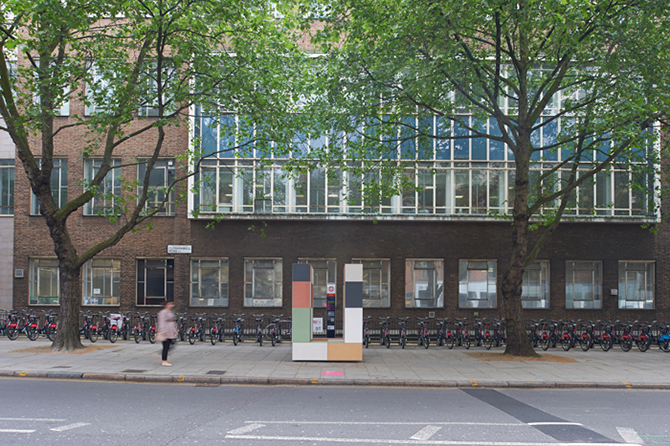 The project aimed to emphasise the identity of Clerkenwell as a place by using historical, architectural elements. 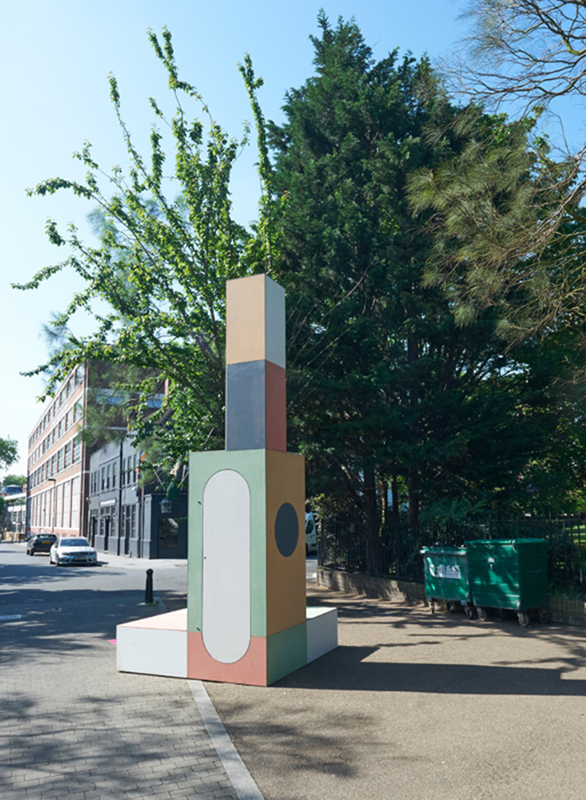 Made out of fibre-cement material Equitone, this series of totems hosts the unexpected nature of street life and also adds some decorum, some time, some space by acting as markers of the district’s margins.